Come join us as we celebrate JWG's seventh year with a solo show of collage and assemblage/mixed media works on paper by Donnas Schaeffer. 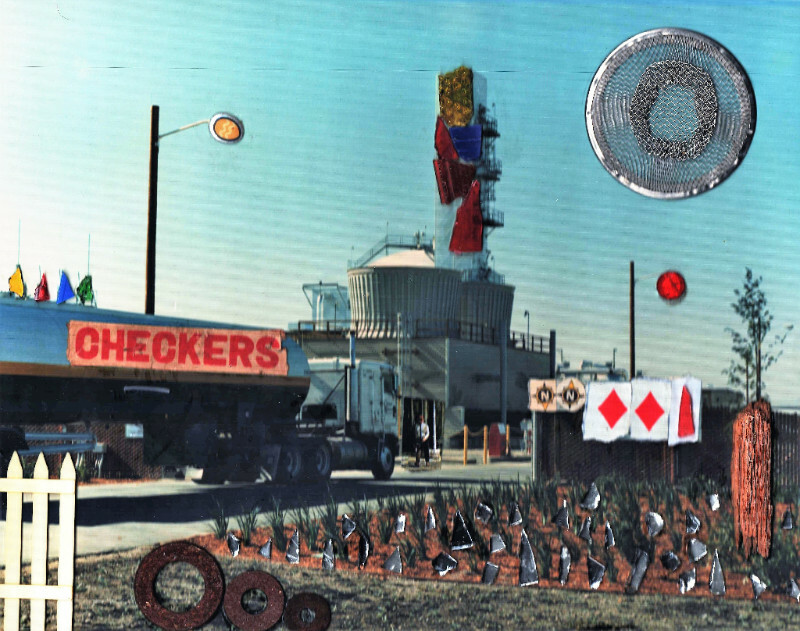 JWG has previously shown Donnas’ work in a group show setting and is excited to premiere Schaeffer’s uniquely powerful collage, assemblage and mixed media work. Donnas Schaeffer is a local, self-taught collage artist and fine art black and white photographer. Her influences include Kurt Schwitters, the clarity of a Robert Motherwell collage and the hap-hazard impact of Rauschenberg assemblages, as well as the energy found in Stuart Davis and Franz Kline paintings and the photography of Robert Adams and Walker Evans. Her collage, assemblage and mixed media work is a witches brew of randomly found paper and objects. She collects and curates for color, shape, text and texture, and then let the materials take over. In her photography, she works with film and traditional darkroom techniques. Currently, she is interested in creating abstract images with multiple and deconstructed (cut and reassembled) negatives.